This is one of a few nappy creams I’ve used. 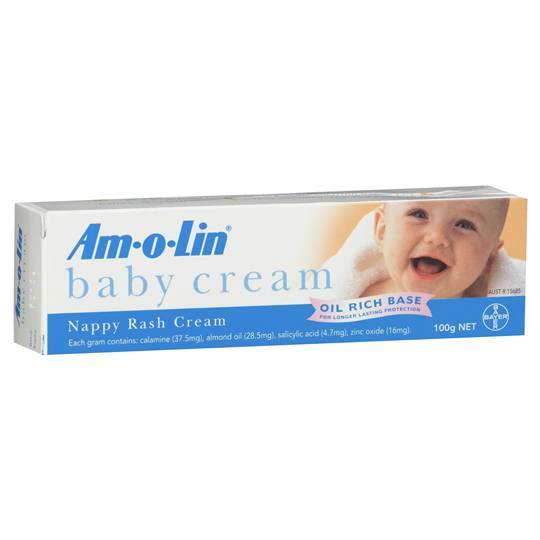 Not my favourite as it didn’t suit all my 3 kids skin in terms of clearing nappy rash. But all mine have excema so extra sensitive skin. It did help clear some of the rash but not all. I’m now using a different brand.